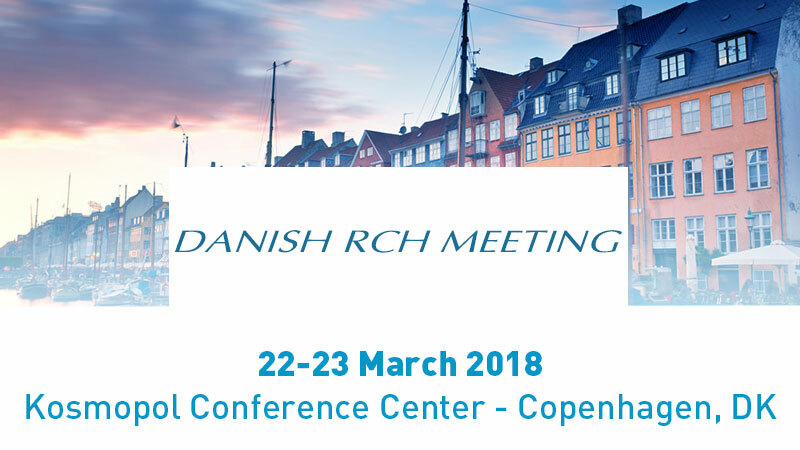 Comecer will be present at the DANISH RCH MEETING taking place at Kosmopol Conference Center – table no. 2. If you were waiting for an opportunity in Denmark or in the Scandinavian region to meet Comecer experts, this is a good occasion! 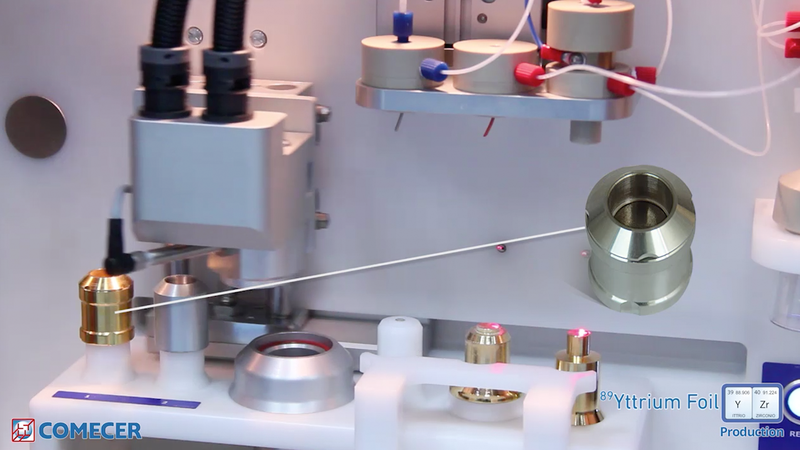 Of course, you will be able to ask any questions on our wide product portfolio for nuclear medicine departments as well as radiopharma production sites. Come and join the Comecer team in Copenhagen!